The problem of constructing a semi-pullback in a category is intimately connected to the problem of establishing the transitivity of bisimulations. 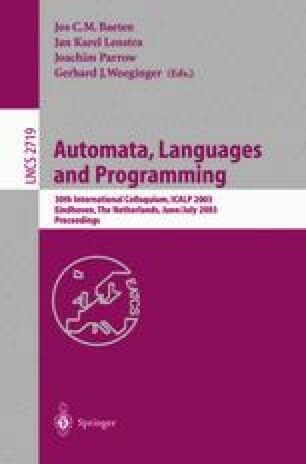 Edalat shows that a semi-pullback can be constructed in the category of Markov processes on Polish spaces, when the underlying transition probability functions are universally measurable, and the morphisms are measure preserving continuous maps. We demonstrate that the simpler assumption of Borel measurability suffices. Markov processes are in fact a special case: we consider the category of stochastic relations over Standard Borel spaces. At the core of the present solution lies a selection argument from stochastic dynamic optimization. An example demonstrates that (weak) pullbacks do not exist in the category of Markov processes.